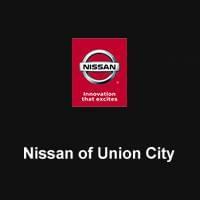 At Nissan South of Union City we serve customers from across the state of Georgia, including the communities of Atlanta, Palmetto, Fairburn, Jonesboro, Union City and College Park. 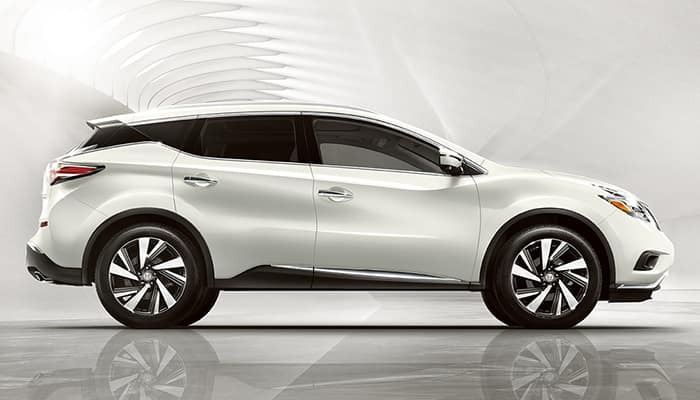 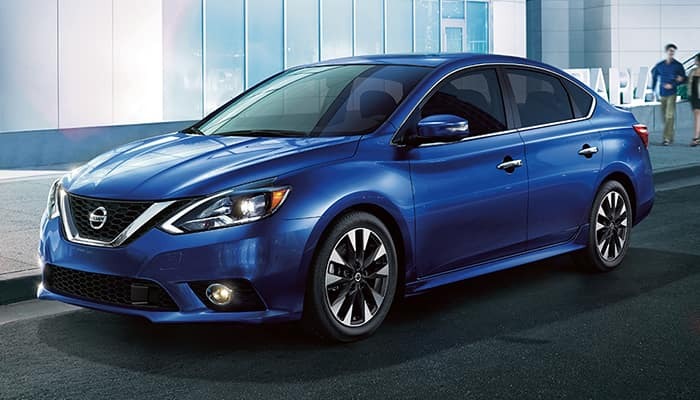 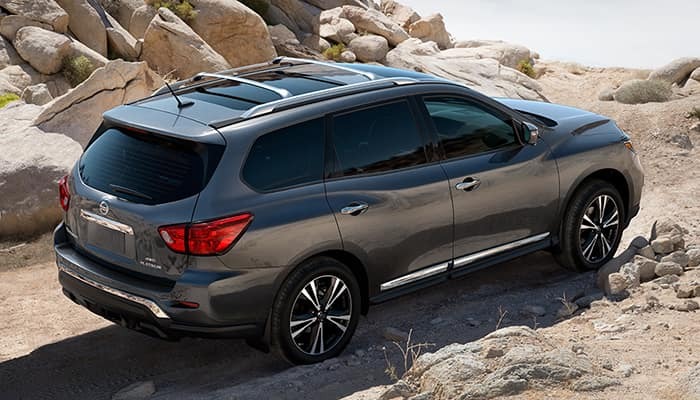 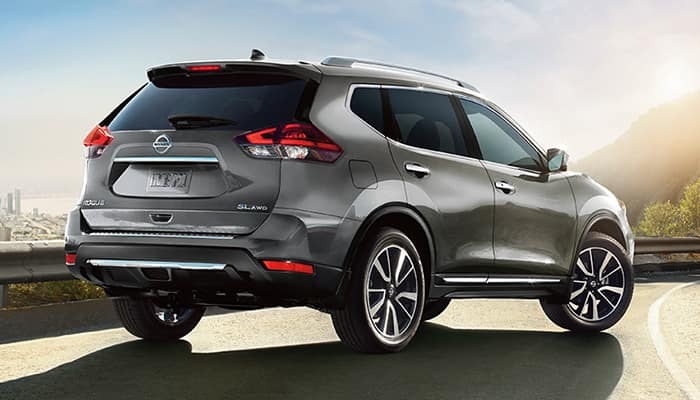 We know that when deciding which new Nissan is right for you, there are probably some questions you’d like to ask regarding each of the models that you are considering. 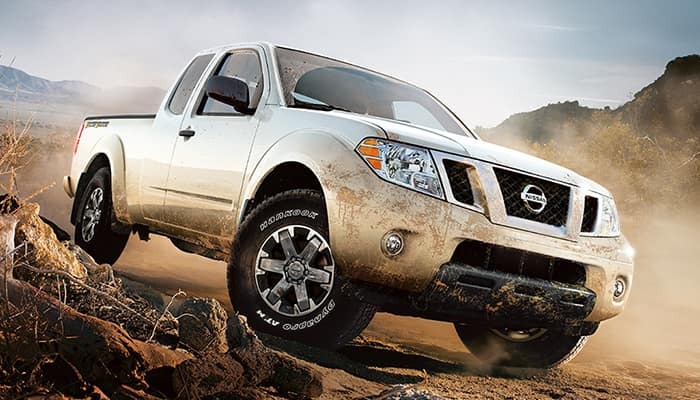 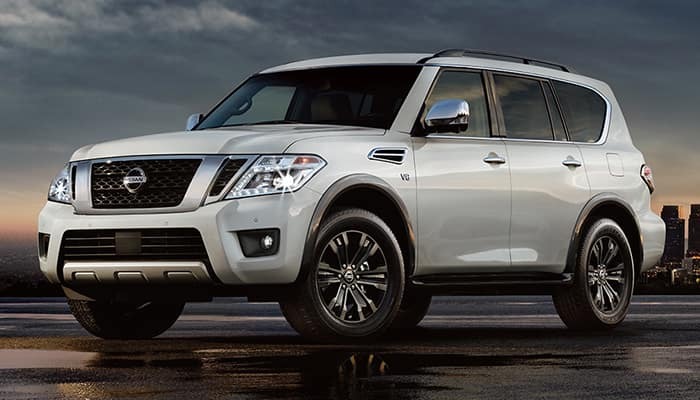 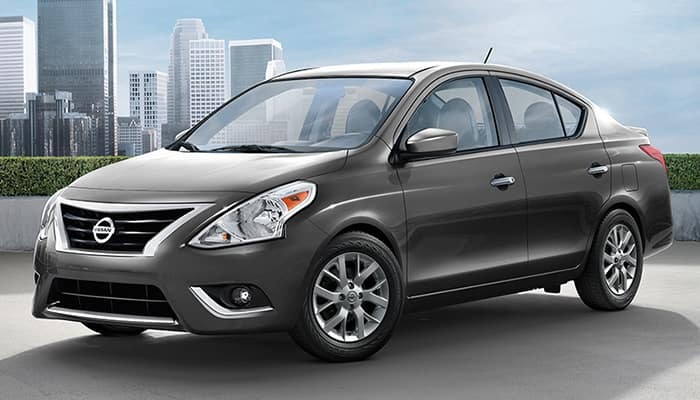 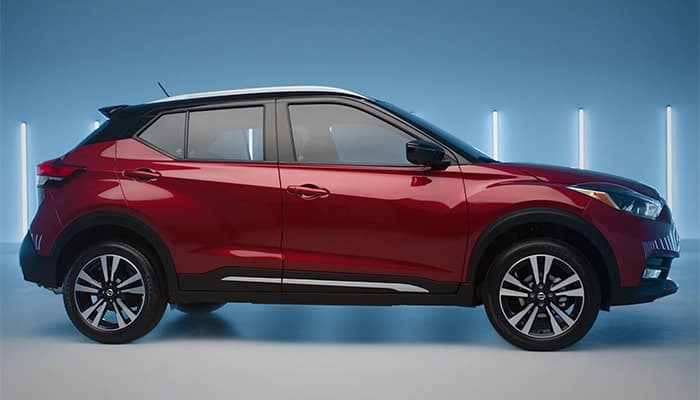 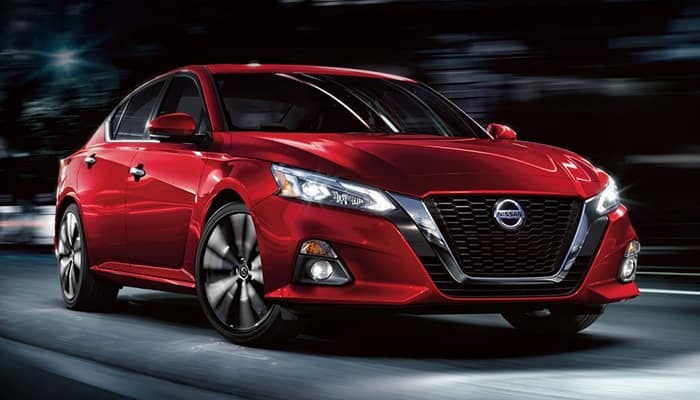 Using this page, and the corresponding individual model pages, you’ll be able to get a better understanding of the newest models currently available at Nissan South of Union City. 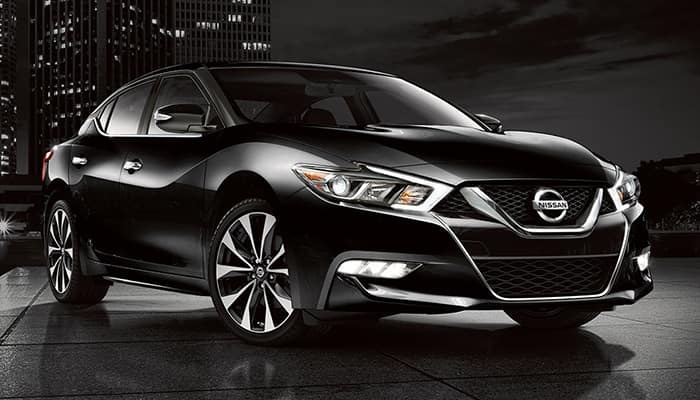 Nissan South of Union City assists customers from Atlanta, Palmetto, Fairburn, Jonesboro, Union City, College Park and from across the entire state of Georgia, helping them find the new Nissan model that can satisfy all of their wants and needs. 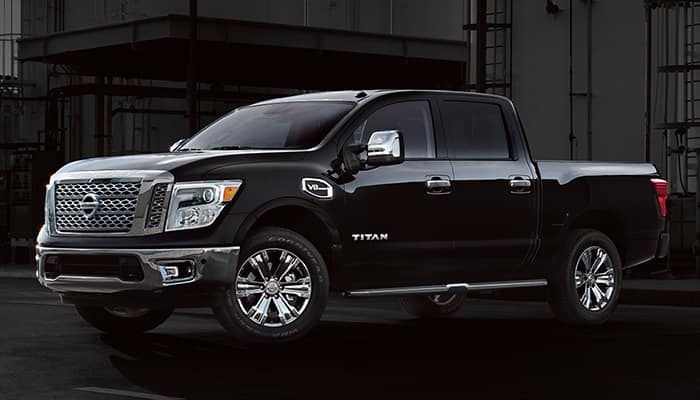 We take pride in the unprecedented level of customer service that our dealership is known for providing, and we do our very best to ensure that each person that walks through our doors leaves satisfied. 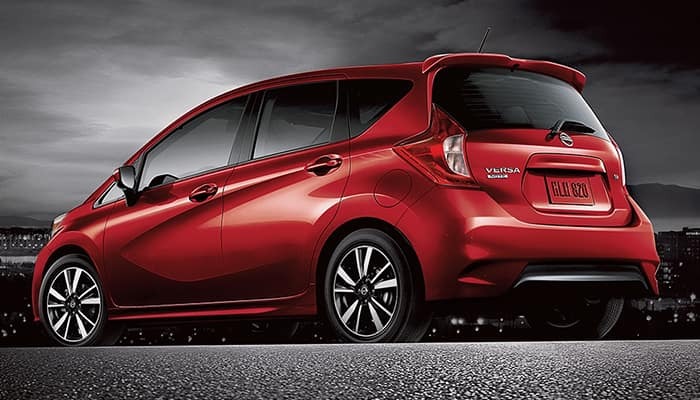 When it’s time to purchase your next Nissan, stop in and let our friendly and knowledgeable salespeople go over all of the options available to you.